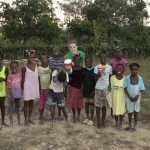 JOIN THE SOLAR LANTERN CAMPAIGN! 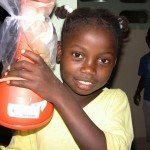 Join our Solar Lantern Campaign and our mission to bring solar energy lanterns to the children of Haiti. With each sponsored lantern, children have the opportunity to bring solar energy into their homes, providing electricity and light to their families and neighbors. 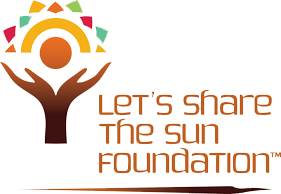 Be part of our movement to continue lighting up the communities of Haiti and helping the Haitian people create a sustainable future.